You already have many pairs of jeans and most probably a denim skirt as well. 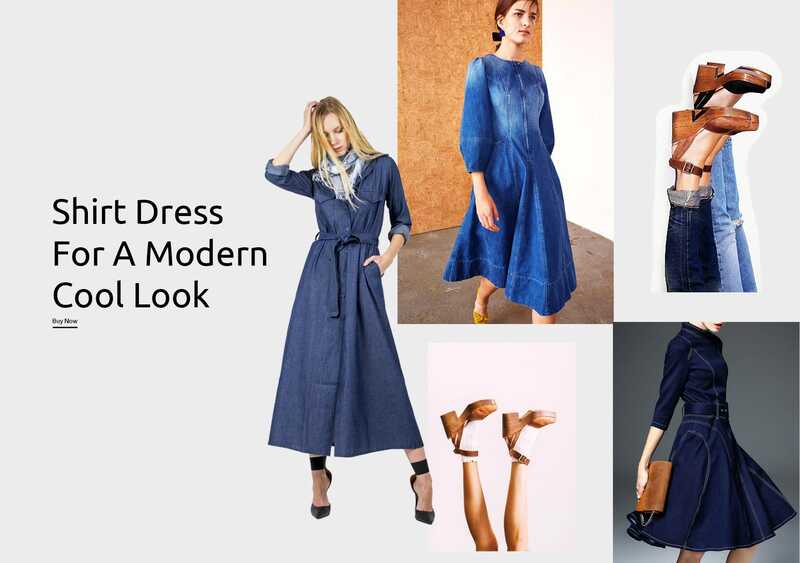 Now it is time to invest to a denim dress. The perfectly elegant choice you can wear from morning till evening nothing to do with trends. Wear it with clogs or platforms for a morning look and in the afternoon trasform it with high sandals and statement jewellery. Complete your look with a shoulder bag or an elegant clutch.